Ford Gallery is proud to host the Recycled Rain Project’s 2017 Exhibition. 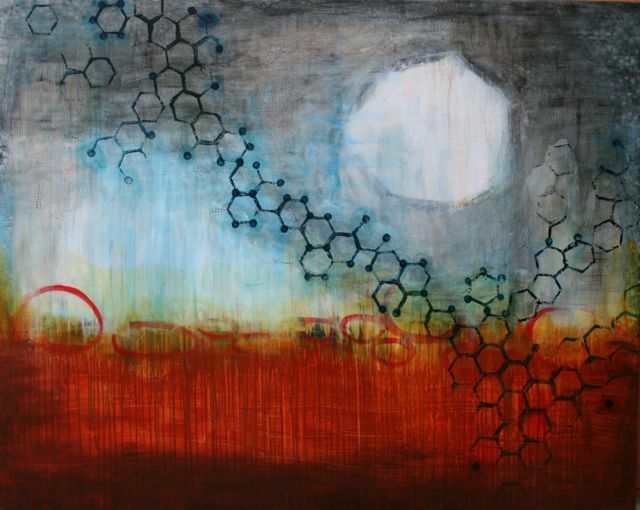 The Recycled Rain Project is a Pacific NW based invitational art show creating original works using rainwater to raise awareness of water issues. 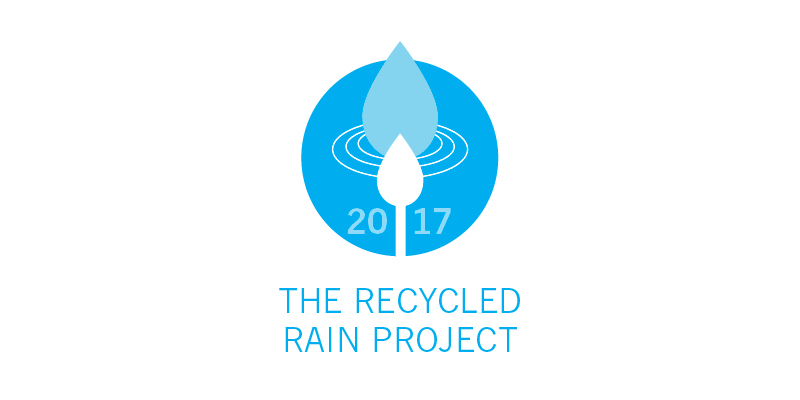 Since its founding in 2011, The Recycled Rain Project has been dedicated to its mission to increase awareness of local artists and to engage and educate the community on water issues. A portion of the sale of all works from RR2017 will be donated to WaterWatch of Oregon. For 30 years, WaterWatch has protected and restored water to Oregon’s rivers, streams and lakes for fish, wildlife and people. Their goal is to ensure a legacy of healthy rivers in Oregon. Join us for food, drink & art works from a bevy of talented local artists, all created using recycled rain water! Enjoy the RAINDROPS GALLERY painted by kids at Sellwood Community Center, and make your own raindrop at our Recycled Rain Painting Station! PLUS new works by our veteran Recycled Rain Artists! We are also pleased to welcome back student artists from Beaverton Arts and Communications Academy‘s National Arts Honor Society. Ford Gallery presents PSA, a community exhibition, curated by Lindsey Oldani. PSA is a Public Service Announcement that Provides Support through Art. The event will include a community showcase and art exhibition by local women, spoken word performances from our rich community of oral artists, and the 10×10 donation project. Our #10x10Project supports the Sexual Assault Resource Center (SARC Oregon), a local nonprofit organization whose mission is to promote social justice by eliminating sexual violence in our community through education, support, and advocacy. 100% of the proceeds from the sale of each 10″ by 10″ piece will go directly to SARC.